Ride Closures and Reduced Ride Opening Hours – TowersStreet - Your premier Alton Towers guide! 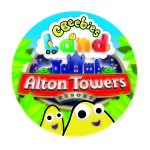 As Scarefest rapidly approaches, Alton Towers have updated their website with information that a number of rides and attractions will cease to open from 10th October until the end of the 2015 season. A large number of other rides will also be subject to reduced opening hours. 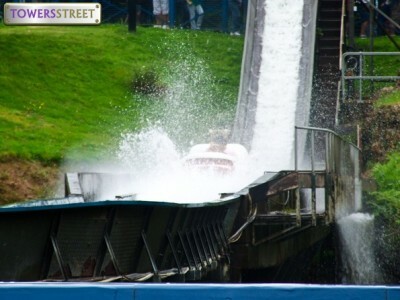 From this Saturday The Flume and Wobble World will remain closed until the end of the season. It has also been announced that Nemesis Sub-Terra will not be opening again this season, this is also on top of The Smiler which remains closed since the incident in June. 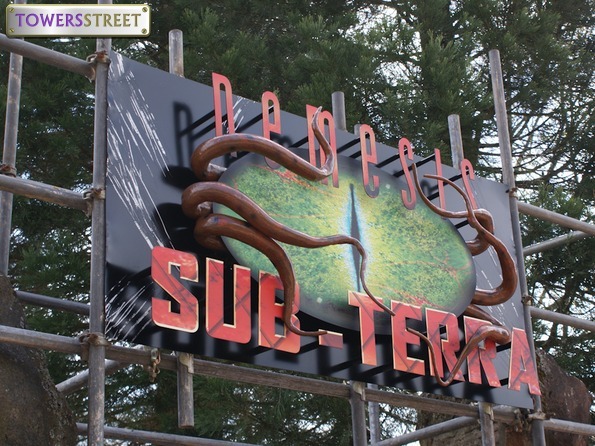 The announced extended closure of Nemesis Sub-Terra will be a shock to some fans, due to the fact that this year’s Scarefest event features three brand new attractions based around Forbidden Valley, Nemesis, and Nemesis Sub-Terra respectively. 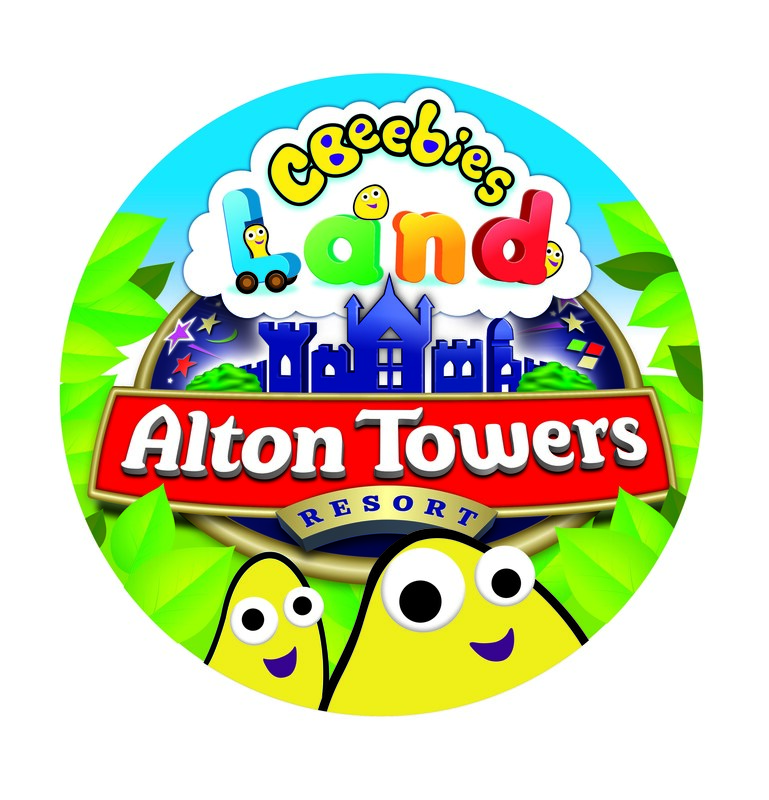 These changes are also on top of the recently announced early closures of CBeebies Land and Cloud Cuckoo Land Which will both be closing at 7pm during Scarefest and Fireworks. What do you think of these changes? Discuss this and more over on our Talk Forums.